The Healthy Hoff: Have you been shellaced? You should. If you haven't heard the term "shellaced," allow me to enlighten you as this will change your life! Shellacing refers to a new process of getting your nails did. It lasts, get this...14 days!!!!! I was able to get 16 days out of one of my applications. Shellacing combines nail gel with nail polish, which is then "baked" under a UV light. As a result, it takes only 30 minutes to get your nails done and you are out the door, baby. Grabbing keys, washing your hair, whatever! There is zero drying time required and these babies are hard as a rock! Go about your business for the next 14 days, because nothing you do is going to cause your nails to chip. I just planted 20 strawberry plants and my nails are none the wiser. 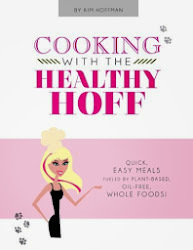 You may be wondering, why this topic is appearing on The Healthy Hoff. While this product is neither natural or organic, it is being touted as "healthier" because it causes no damage to the natural nail bed, either in application or removal. 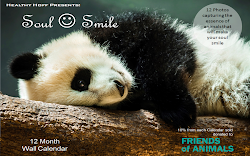 Shellac is also free of formaldehyde, toluene and DBP (bonus!). It also doesn't have that awful chemical smell of acrylics, so I don't feel like my brain is deteriorating while sitting in the salon. 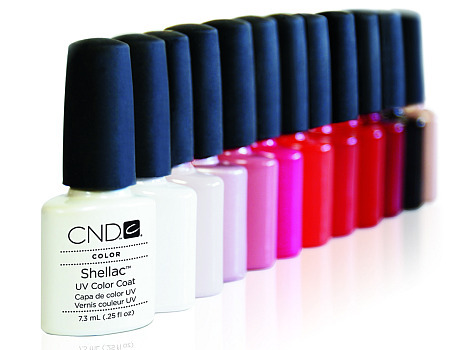 While OPI does have a similar system (OPI contains formaldehyde), I am specifically talking about CND Shellac. I'll walk you through the process so you know what to expect and to ensure your technician knows what she's doing (this has been an issue for a few of my friends). That's it, walk out the door, you're done - nails are 100% dry and hard as "nails." (ha!) No more prepaying or setting your keys out. Your nails will feel stronger due to the multiple layers of gel-polish, but nothing that weighs the nail down like an acrylic. If anything, I am having a hard time adjusting to my nails when they are not shellaced. 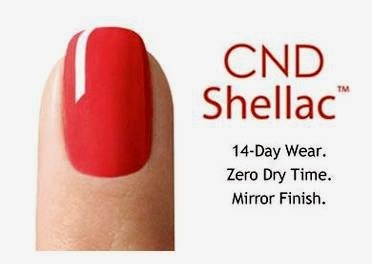 CND advises that you apply SolarOil once a day to the nails to avoid white spots which are caused by dehydration. I use either olive oil or jojoba oil, that I add vitamin E to instead. No white spots for me! It takes about 10 minutes to remove the polish, I do this myself at home, but most salons offer free removal. Never, EVER peel the polish off, you will remove the top layer of nail and make the next application of shellac less likely to stick. My advice is to apply a sunscreen prior to your appointment. You're not under the UV light that long, but if you become a shellac addict (very likely), that UV time is going to add up and who wants fabulous nails with age spots?!?! I like Neutrogena Ultra Dry-Touch Sunblock SPF 100+ (perhaps I'm a bit extreme, but I'm German - we don't tan, we burn). A french manicure is a great use of this application and pedicures last forever - I am currently on week 4 with no signs of chipping. At this point, at least in my area, shellacing costs the same as a normal manicure or pedicure. So far, the only downside to CND Shellac is the limited color selection. Hopefully, this will increase in time. I am in love with Fedora, a deep, dark red and I am having fun experimenting with different french manicure color combinations. I did get my salon to experiment with layering two different colors to get one new color as mentioned on the CND website, and it did not work. The color was stripey and shrank up from the edges. FYI, I had to register to the CND website and pretend I was a licensed beauty professional in order to extract that little tidbit (the things I don't do for you guys). Tip: Tell the nail tech that you work with a keyboard for a living and ask that she concentrate on the tips with each layer of polish. This should ensure you get the maximum life out of your polish. Click here to find a salon near you. Disclaimer: Shellac is not for every nail. It will not cover nail issues or correct nail conditions (it will add some strength). While there is nothing to stop this nail from getting all dolled up, this nail probably won't stay pretty for the full 14 days. My advice, try it and see how it goes. P.S. If you're really ambitious, I was able to find everything needed for an at-home shellacing on Amazon. Do not waste your money on the CND Lamp, any UV light with a 36 watt lamp will work.